The Police Review Commission finalized its ongoing dialogue regarding body-worn cameras, addressed the retroactive release of records by the Berkeley Police Department under SB 1421 and discussed the issue of mental health crisis responses. The Berkeley Police Review Commission met Wednesday evening to discuss, among other items, the process for police disciplinary action and the role of the body’s Board of Inquiry in this process. 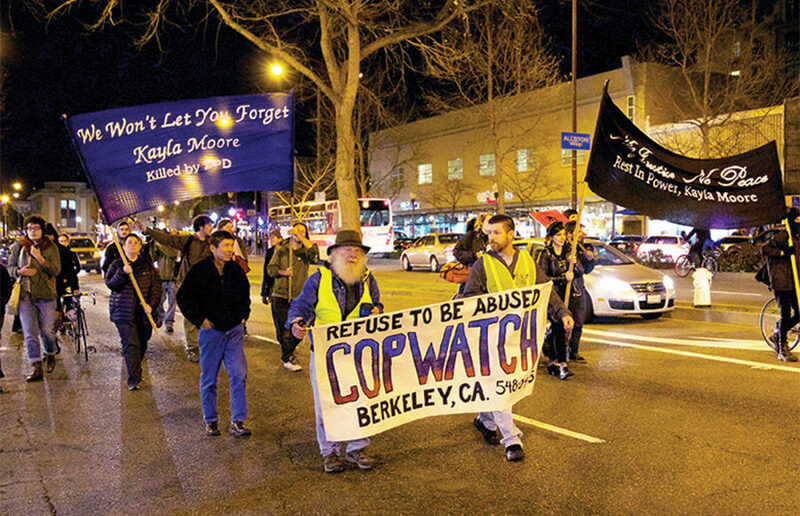 At a Wednesday meeting, Berkeley’s Police Review Commission adopted policy recommendations around police involvement in protests as part of its review of the December Black Lives Matter protests in the city. The Police Review Commission — an independent civilian oversight committee appointed by City Council — hosted its Wednesday meeting at the campus Booth Auditorium in hopes to create more accessibility for the community, especially for students.